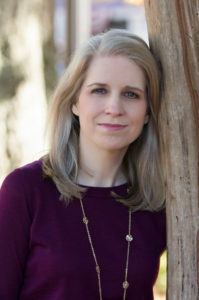 Today I’m beyond pleased to welcome talented chick lit author Tracie Banister to the blog. You may already know Tracie from her previous books – Twin Piques, In Need of Therapy, and Blame it on the Fame – and she’s back in a big way with her newest, Mixing It Up. 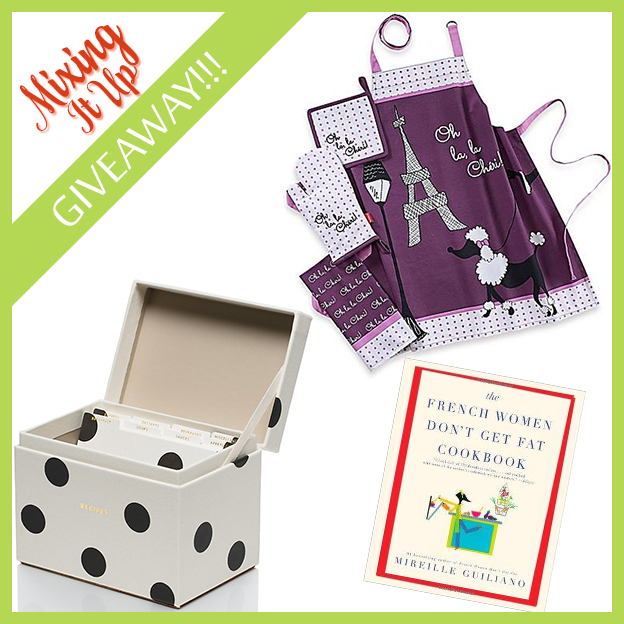 There’s also a fabulous giveaway (see below) with stellar cooking-themed prizes. 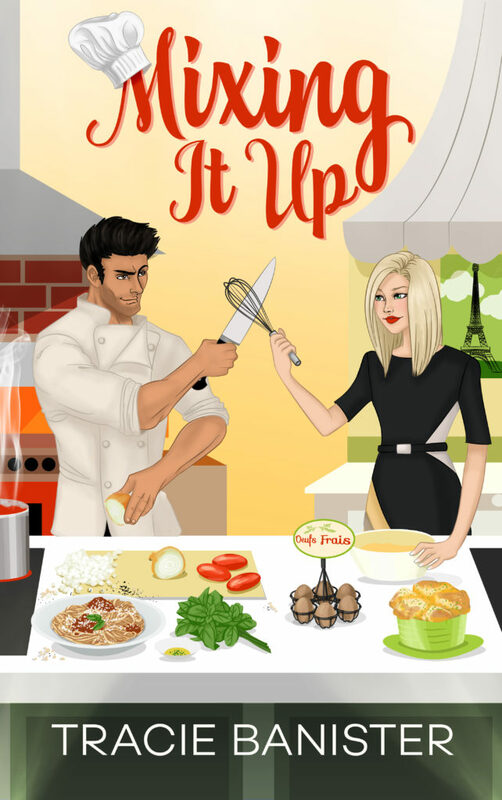 So If you’re as anxious as I am to find out what romantic hijinks Tracie has ‘dished up’ this time (a little chef humor there, ha ha), let’s grab our utensils and dive right in! 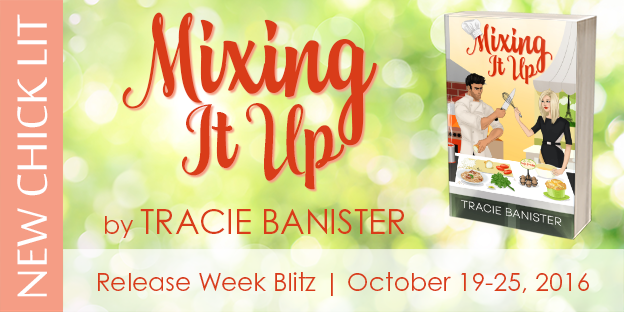 BUY LINK – Grab your copy of Mixing It Up here! This entry was posted in Baking, chick lit, Love, Romance, Romantic Comedy, Writing on October 19, 2016 by Katieoliver.